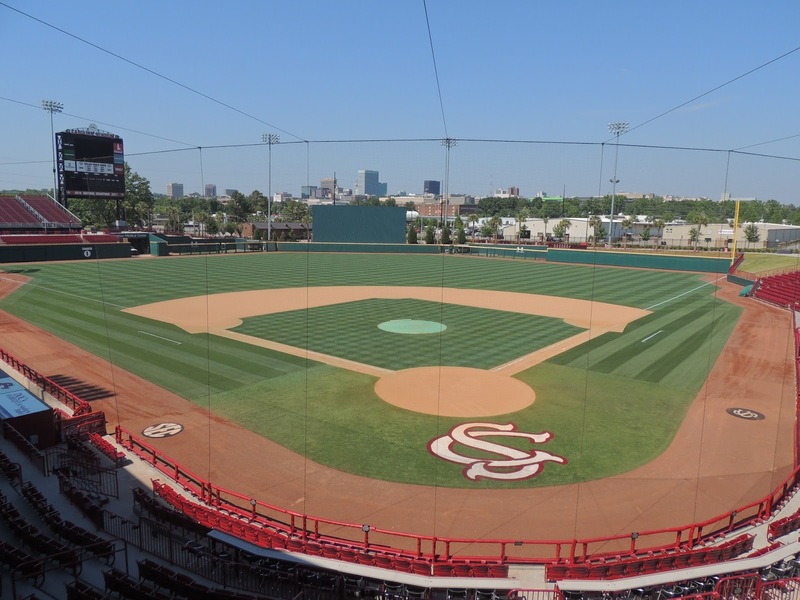 The USC Trojan have twelve national championships, easily the most in NCAA Division One baseball history. 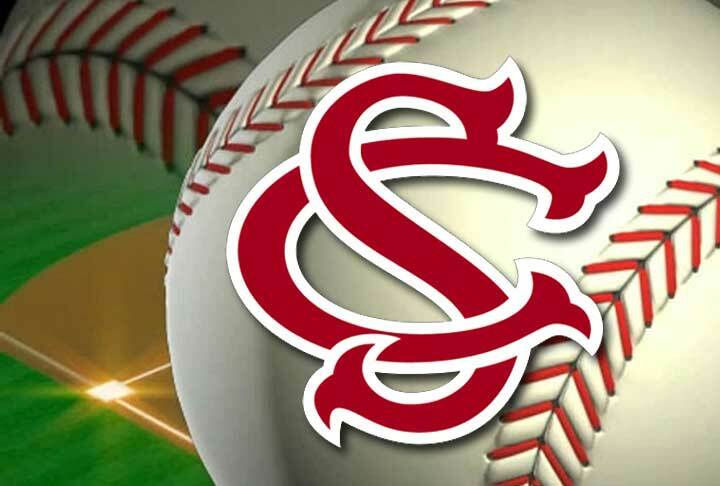 However USC baseball has struggled in recent years and haven’t made the NCAA tournament since 2005, let alone the College World Series. In 2013 Dan Hubbs was thrust into the Trojan’s head coach position after Frank Cruz resigned that post just two days before the season began rather than face charges he knowingly exceeded the NCAA’s weekly limit on practice time. Although Hubbs struggled in his first year to a 20 – 36 record he was given a contract extension. 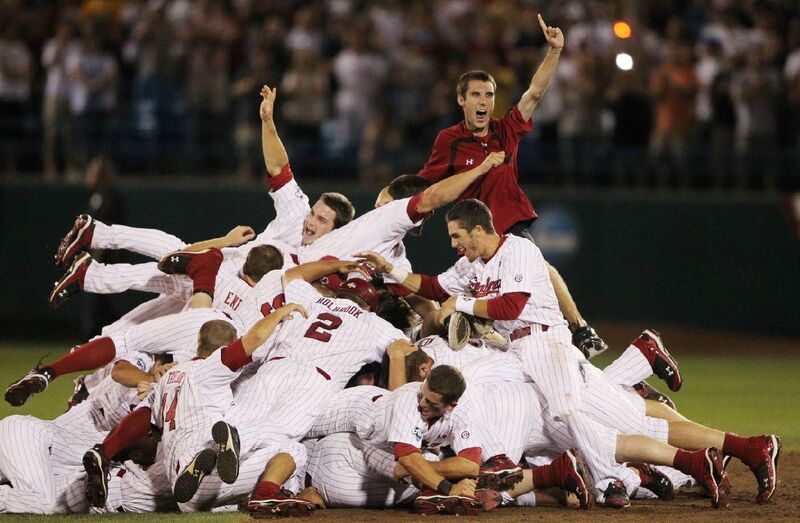 With the 24th best recruiting class in the nation, expect USC to begin inching back to their past glory in 2014. Their schedule is below, PAC-12 games are marked with an asterisk.